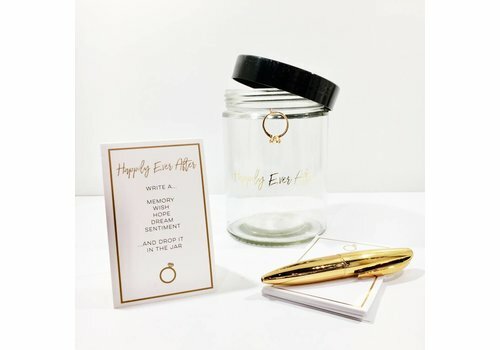 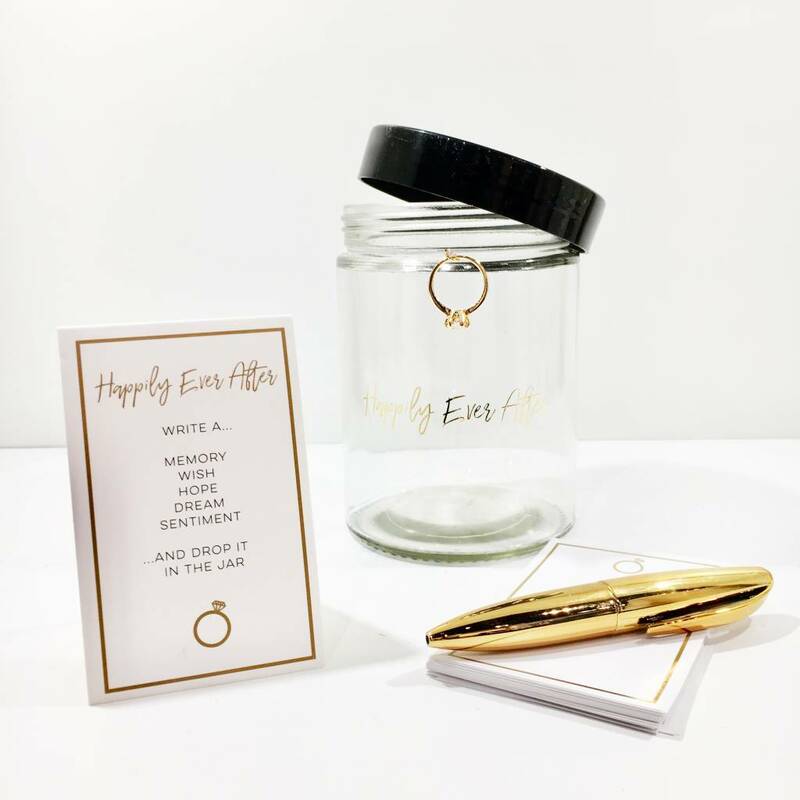 The happily ever after wish jar is perfect for guests to leave their well wishes! 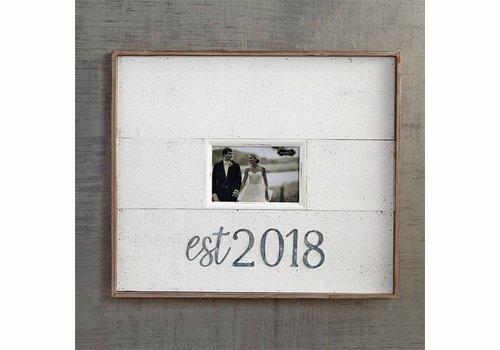 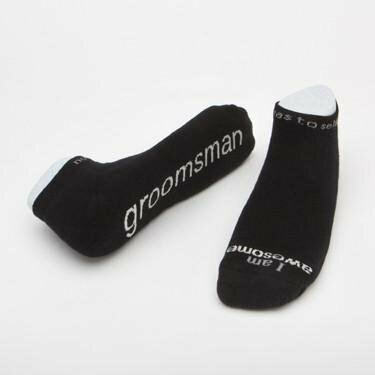 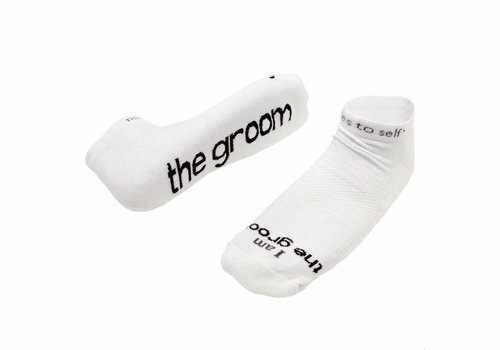 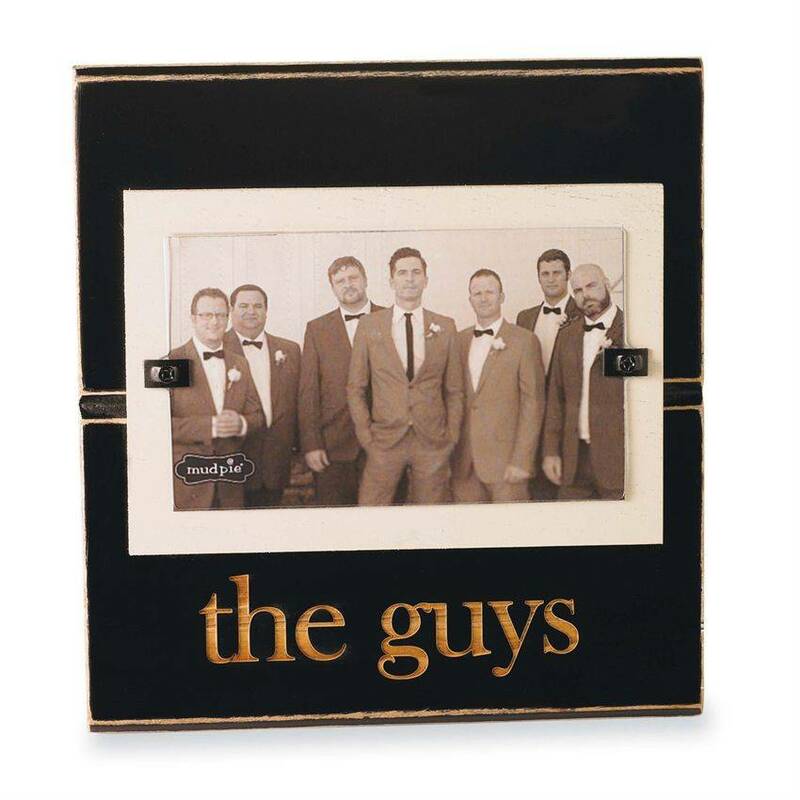 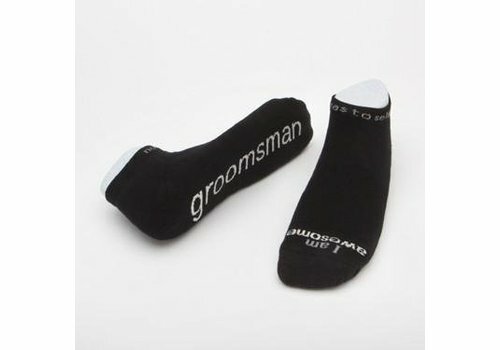 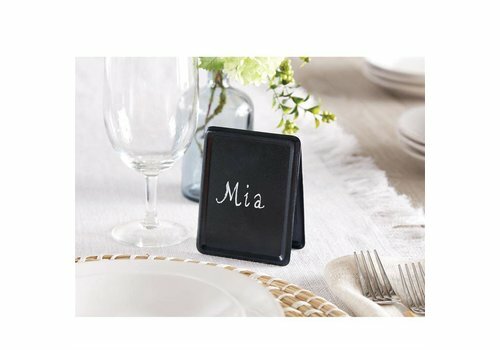 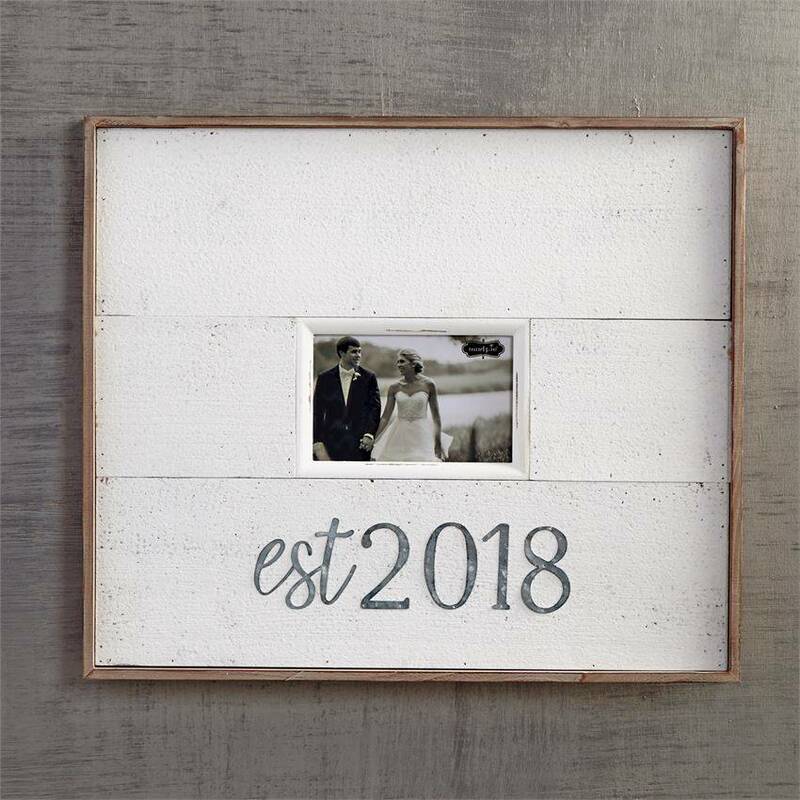 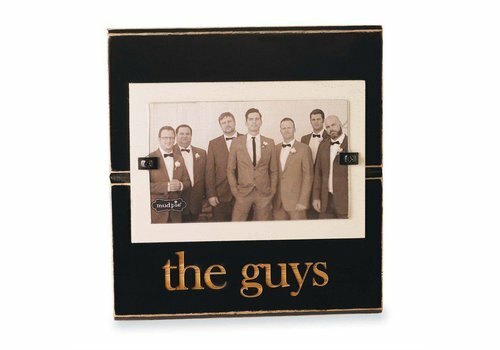 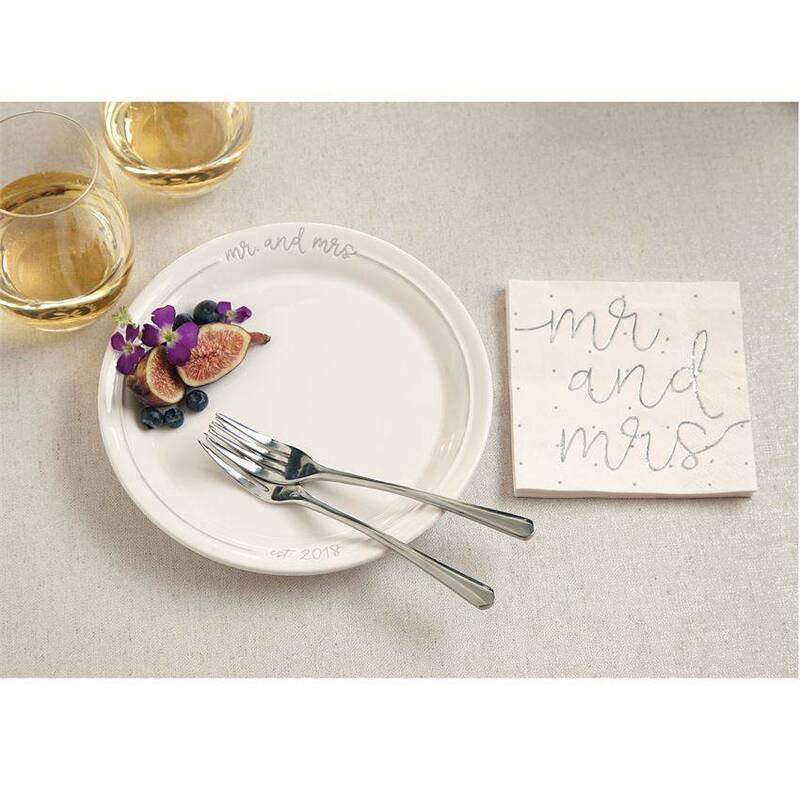 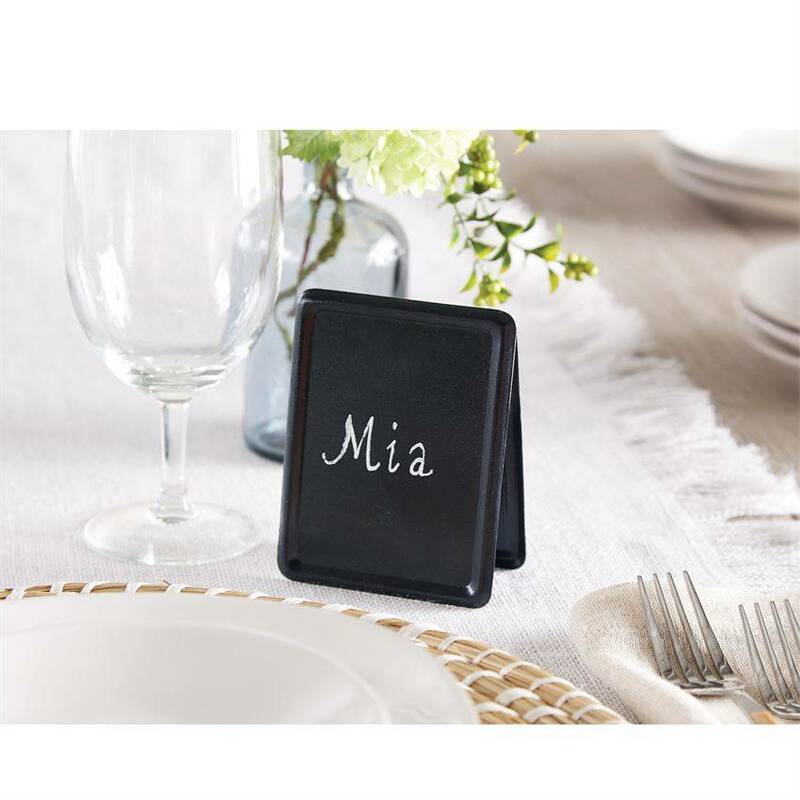 Double sided, easel style, chalkboard place card suits any holiday or celebration. 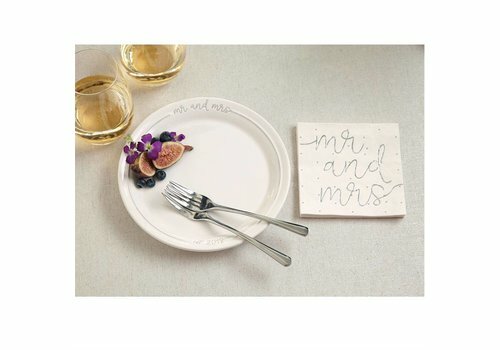 Perfect buffet or store signage! 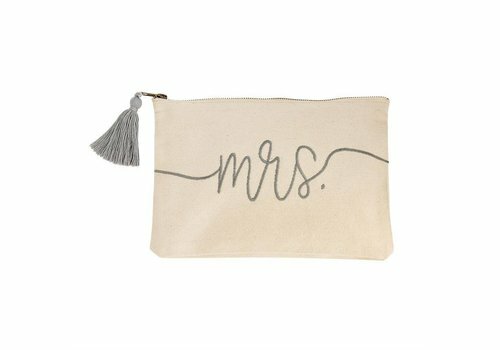 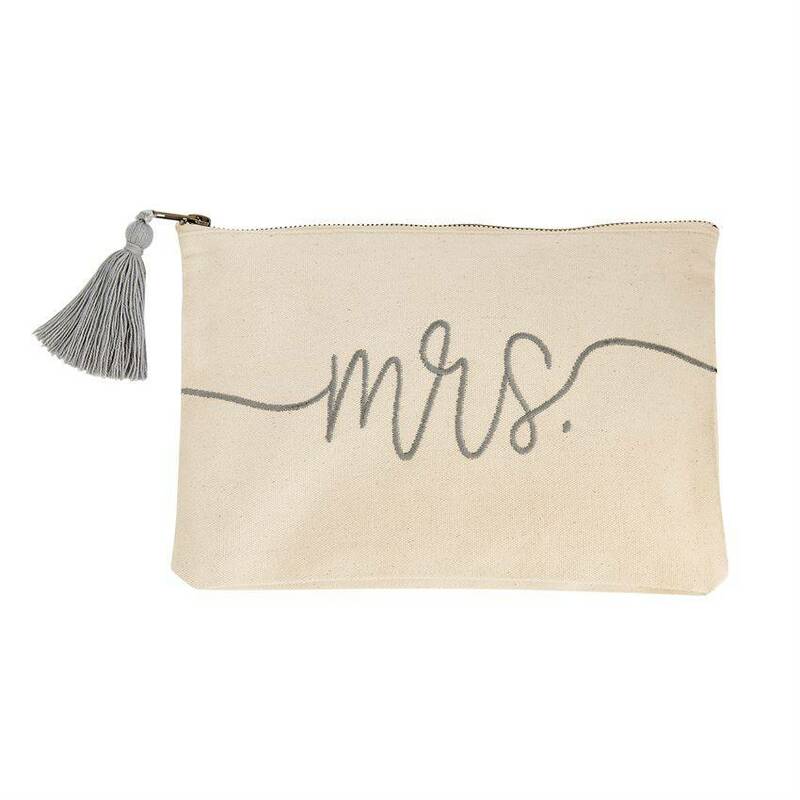 Canvas carry-all pouch features embroidered "mrs." sentiment and coordinating tassel zipper pull. 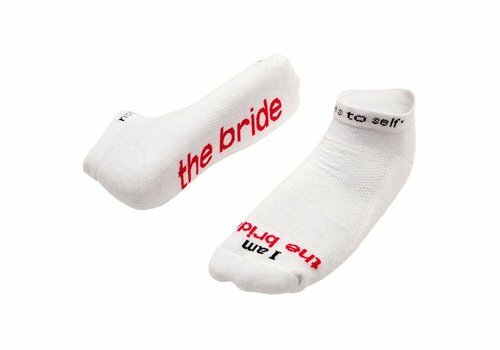 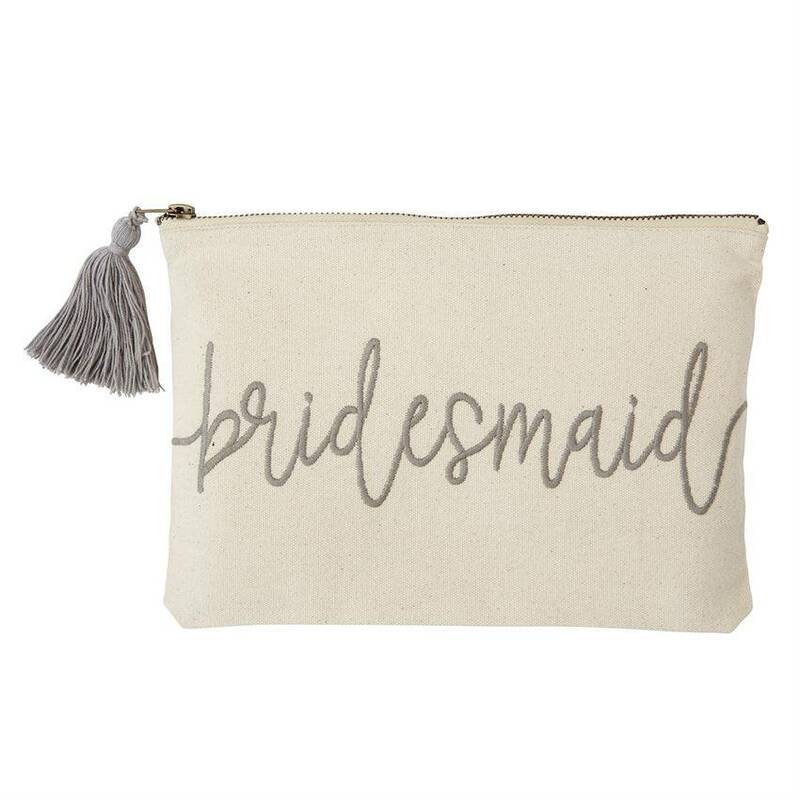 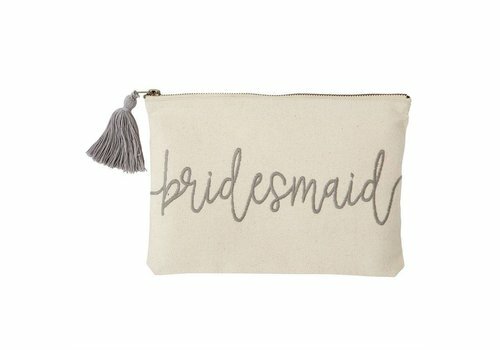 Canvas carry-all pouch features embroidered "bridesmaid" sentiment and coordinating tassel zipper pull.